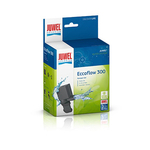 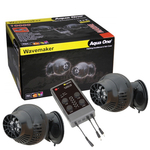 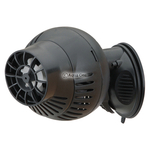 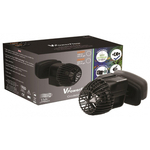 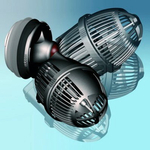 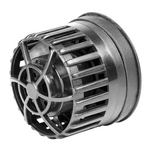 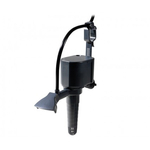 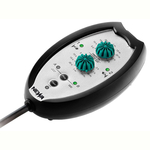 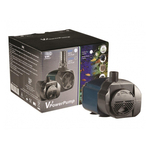 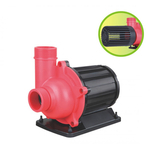 We have a range of aquarium power heads and aquarium pumps suitable for use in either freshwater or saltwater aquariums. 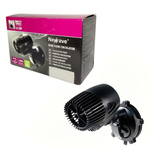 Movement of water is especially important in marine tanks, adding a power head to each side of the aquarium can help create a current, like those which occur naturally in the sea. 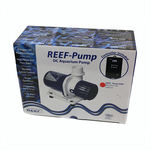 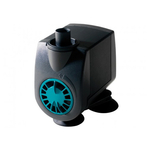 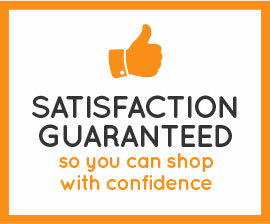 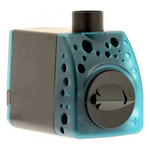 Using aquarium pumps can also help to provide oxygen by disrupting the surface of the water.